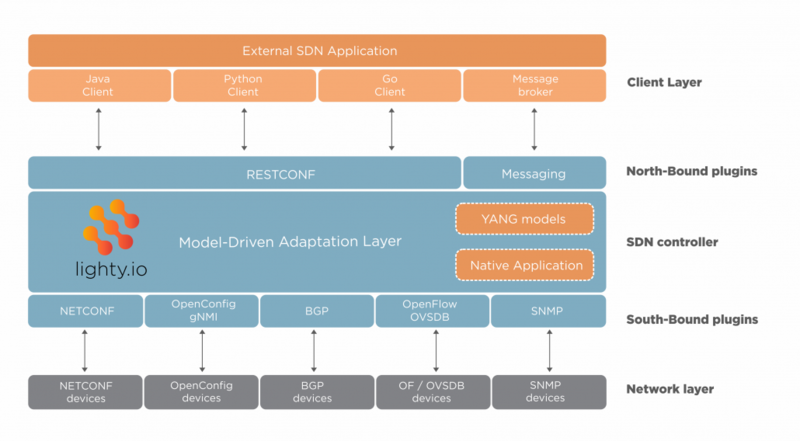 PANTHEON.tech, the proven supporter of open-source software and its communities, and leader in Software Defined Networking (SDN) and the OpenDaylight (ODL) platform, decided to open-source the core components of the current go-to SDN controller development kit: lighty.io. Last Open Networking Summit, USA witnessed the announcement of lighty.io. This ONS will be the place where all OpenDaylight users will remember. Today, PANTHEON.tech continues to push forward the open-source community projects and its commercial applications developed on open-source software, especially the lighty.io core. lighty.io journey started when we realized the way to move the upstream project to the direction we envisioned was to provide a solution rather than talk about it. Therefore we’ve focused on a solution of the biggest pain point of current ODL, and turned it into the idea-bearer of the whole product. We’ve taken the biggest obstacle – Apache Karaf, out of the ODL developers lives, and hence improving their efficiency tremendously. On the other hand the lighty.io commercial product is available for purchase is developed using the same lighty.io core which gets open-sourced today. We are tirelessly adding new features with the demand and cooperation with our customers. Such as the lighty.io Network Topology Visualisation Component, Go/Java/Python RESTCONF clients, improved RESTCONF notifications with HTTP 2.0 support, improved southbound NETCONF plugin with the implemented support of YANG actions, NETCONF simulator to name a few. 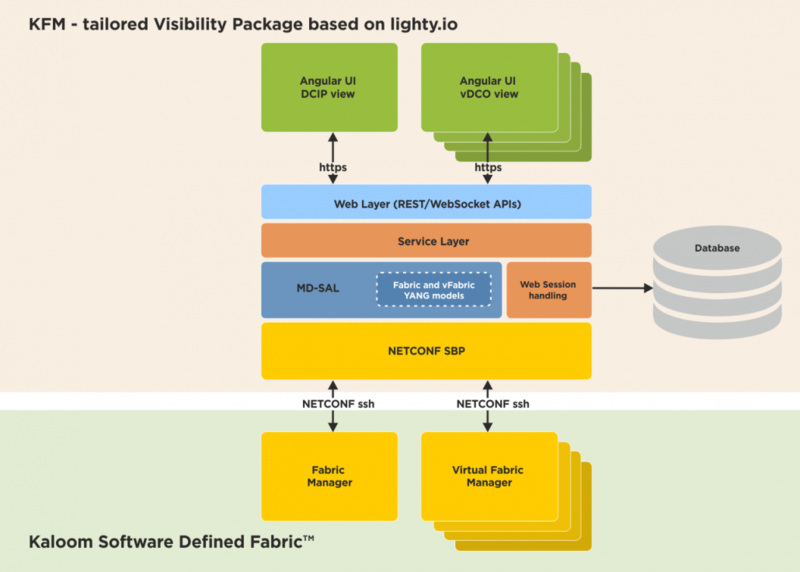 Our vision from the start was to enhance the commercial version of lighty.io with bleeding edge features and improvements that are not yet in open-source ODL. This will leverage lighty.io users capability to speed up their development and deployment. Today lighty.io users will get the chance to experience these changes, instead of waiting until such improvements appear in the upstream or developing themselves. PANTHEON.tech released lighty.io core components under Eclipse Public License v1.0 as a continuous support to the community. We believe this generous act will result in spinning up new projects based on OpenDaylight components making them faster and cheaper to develop and will give you a competitive edge in today’s fast evolving world of micro service and cloud-oriented deployments. 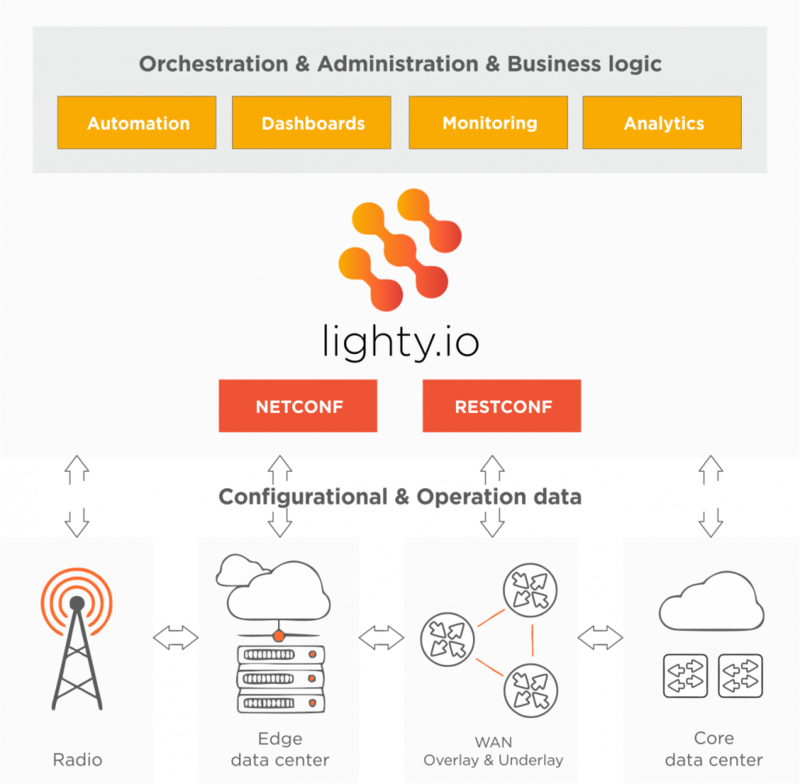 We encourage all OpenDaylight users, Data Center managers, Telco and Service Provider DevOps to give lighty.io a try with their existing applications. It will be amaze you. Today, PANTHEON.tech will officially release the lighty.io core as free and open-source software at the event. Please join us in the Open Networking Summit Europe/Amsterdam at booth #14. There is more to come, as we will reveal how lighty.io cuts down the software development costs and time, helping our customers to consume complex data center management features with ease. Stay tuned and watch this space for the other great announcements around lighy.io which will take space in the event. Be there to witness the amazing. PANTHEON.tech, the proven supporter of open-source software and its communities, leader in Software Defined Networking (SDN) and the OpenDaylight (ODL) platform, has announced the development of lighty.io at the Open Networking Summit, USA. Since then PANTHEON.tech’s initiative had received a great positive feedback. 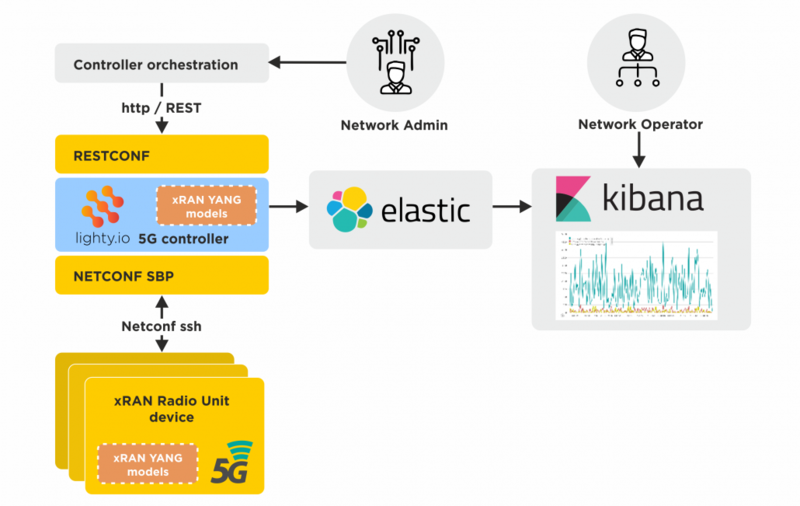 We got to know how lighty.io eased their SDN controller development pain and shortened the development time. Or how the removal of Apache Karaf enabled them to shorten product to market time and how the improved RESTCONF NB interface helped them spend time on their applications instead of solving technical debts. Today, we to push forward the open-source community projects and its commercial applications developed on open-source software, especially the lighty.io core. PANTHEON.tech will be again attending another summit on 25-27 September. Find PANTHEON.tech, the Silver sponsor of the Open Networking Summit Europe, at the booth #14. Stay tuned and watch this space for the other great announcements around lighty.io which will take space in the event. Full NETCONF/RESTCONF controller integration test under 12s! Can your SDN controller do that? With lighty.io you can. Just like in a high performance sport cars world, the drag race is used to set winners and losers apart. Faster is better, it is as simple as that. In SDN business, you have to test and re-test really hard before you deploy or deliver to customer. High performance integration testing is essential for cutting down the development costs and time-to market to minimum, but keeping the high quality of the product. 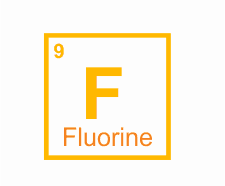 Take a look at how we managed all that and check out our lighty.io use-case blog! Pantheon Technologies has recently developed the SDN SDK – lighty.io. available outside Karaf to gain speed, flexibility and scalability for developers and users. It also contains new southbound plugins, which are not available in upstream ODL, enhanced modules of ODL and various developer tools. Initial tests revealed that lighty.io has the capacity to outperform standard ODL in many ways. To top it all, one can still switch between “vanilla” ODL distribution/build and lighty.io build seamlessly. 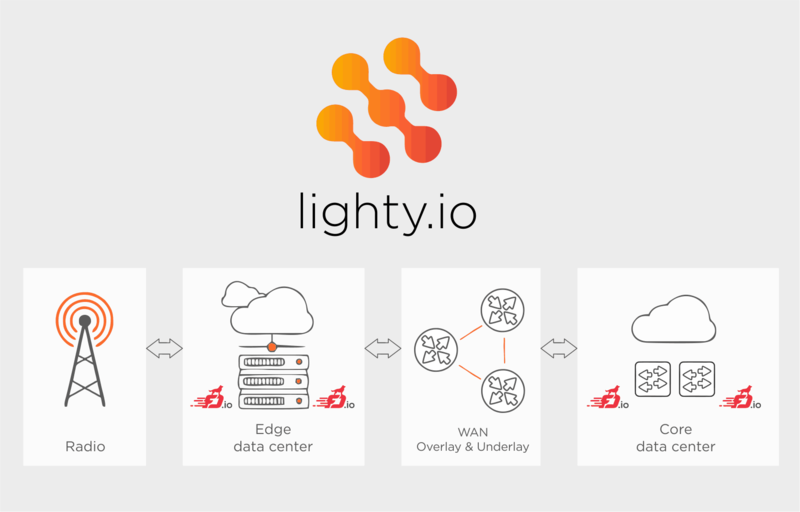 lighty.io is a great platform for building SDN micro service controller applications thanks to its low memory requirements and distribution size with blazing-fast start-up time. lighty.io uses ODL’s mature components and features like YANG tools, MD-SAL, NETCONF, and clustering, and adds Pantheon’s value to the mix. lighty.io controller applications implement their own initialization sequences in order to run the same core services available in ODL, but in a speedy runtime. 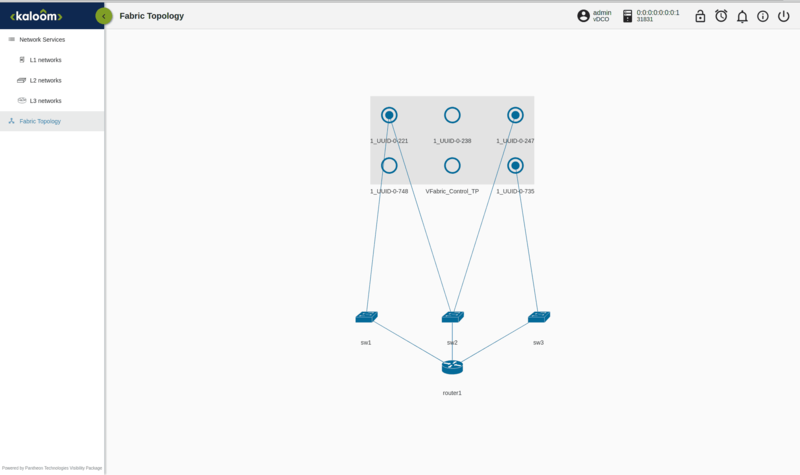 lighty.io contains network topology visualization component to enable you to develop responsive and scalable front-end network visualizations effortlessly, which can be accessed by any device with a web browser. We are continuously enhancing lighty.io package by adding exciting features so our valued customers can use and get support for immediately. We have done the hard work so you do not have to re-invent the wheel. Use lighty.io, today.